The invitation to write for this blog arrived the night before two major news stories pertaining to transgender people broke. First, Caitlyn Jenner’s long-awaited acceptance of the Arthur Ash Award at the ESPYs, and the issuance of an 18-page memorandum from Immigration Custody and Enforcement (ICE) to guide the care of transgender detainees. While the sudden explosion of media attention for transgender people hardly makes the publication of these news stories unique, I highlight two specific articles covering these transgender events below in order to foreground some of the contentions I make about transgender political identity in my forthcoming Politics, Groups, and Identities piece (available online here). I do so with two goals in mind. 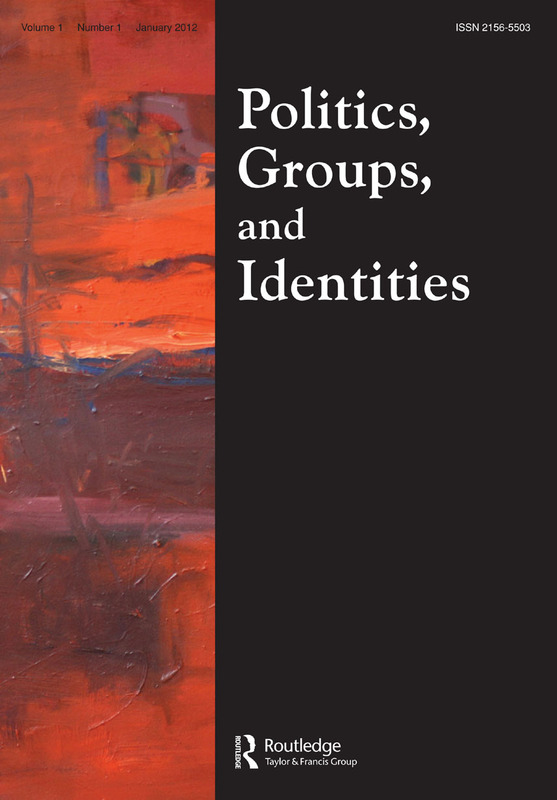 The first is to offer a primer for political scientists interested in learning about transgender as an identity category. The second is to briefly call attention to the marginalization that occurs within the transgender category, especially in light of the significant gains made by some transgender people in the public spotlight.